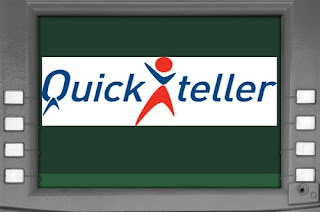 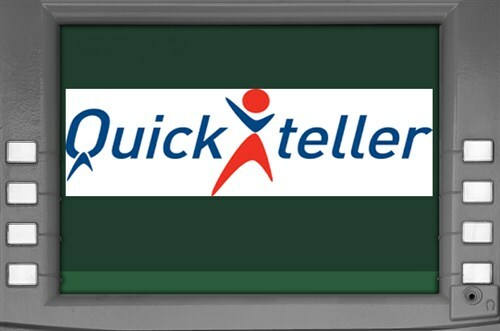 Most People do not know that you can transfer money to another account via the Atm machine using Quickteller. Some actually prefare going to the recipient's Bank,and stand for hours in other to make a bank deposit. 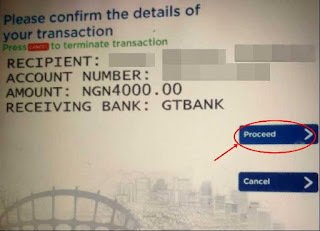 However being able to use Atm on the go saves time and energy, some customers however are skeptical when it comes with mobile phone online banking, they actually prefare going to the banks for the transaction or using the Atm machine. It is quite an easy step,before starting the transaction make sure you have the recipient's account number ready. 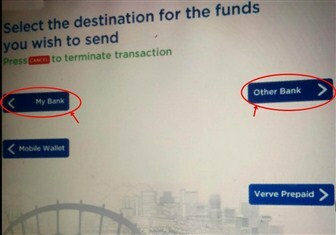 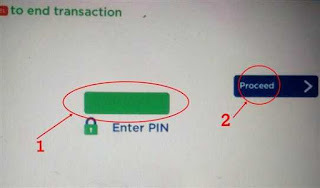 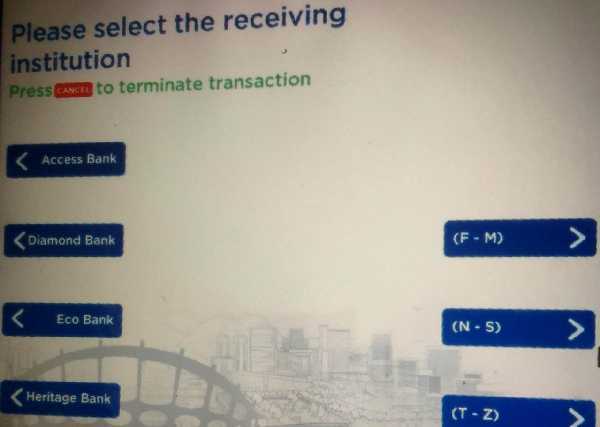 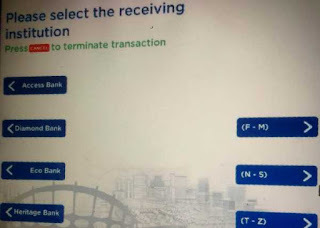 Below is screen shots of the actual Bank Money transfer using an Atm Machine, you can use any Atm machine closer to yours. 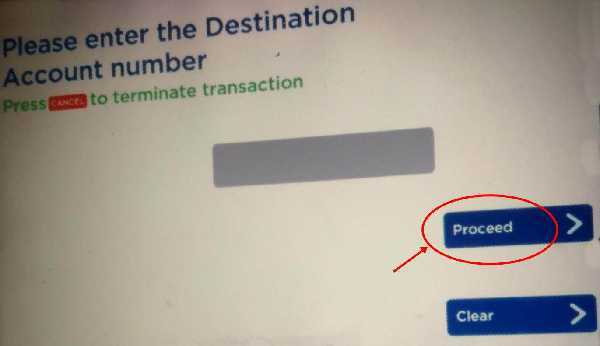 Step 5: Select a destination for the money you are about to send ,click on 'MY BANK' if the recipient is banking with the same bank as you are. 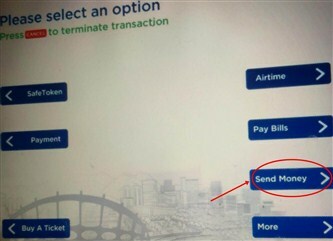 Step 10: Confirm the details of the recipient as seen in the screenshot below. 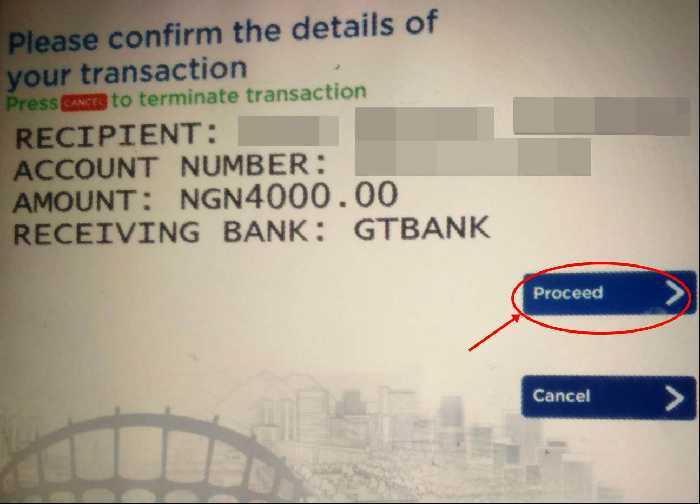 Step 11: Click on 'PROCEED' if your sure that the recipient's details are correct as seen in the screenshot above. Relax and wait for a few seconds as the transaction is now in process. 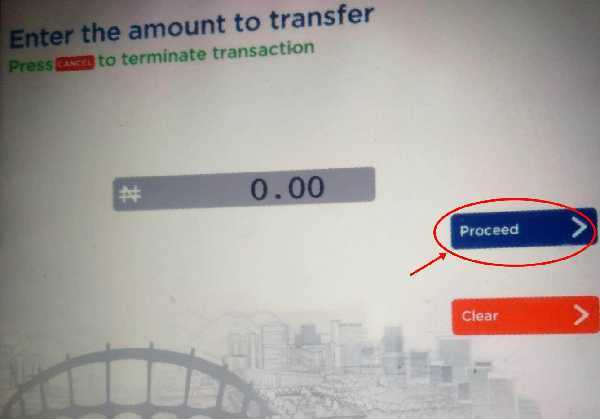 ''Transaction Successful'' will be displayed on the ATM machine screen if the transaction went through. 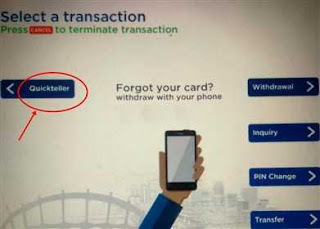 Check your email address or your mobile phone sms alert to confirm the transaction.